We all want a more accurate inventory, right? No matter what you store or how you handle it, it can feel like getting an accurate and fair inventory count is the toughest part of maintaining a warehouse. There’s a lot of different options for inventory counts in the world, but if you’re finding yourself needing to maintain inventory accuracy after a lot of miscounts, cycle counting may be the best option to get started on. Schedule cycle counts at least twice a year to physically count your available inventory and check it against what your computer says you should have. This is a great way to get out ahead of any major issues and help you better understand what you need to do to maintain better inventory accuracy. One of the biggest contributors to inventory miscounts and missing items is a lack of consistency with picking methods. Do some people go shelf-by-shelf and others go item-by-item? 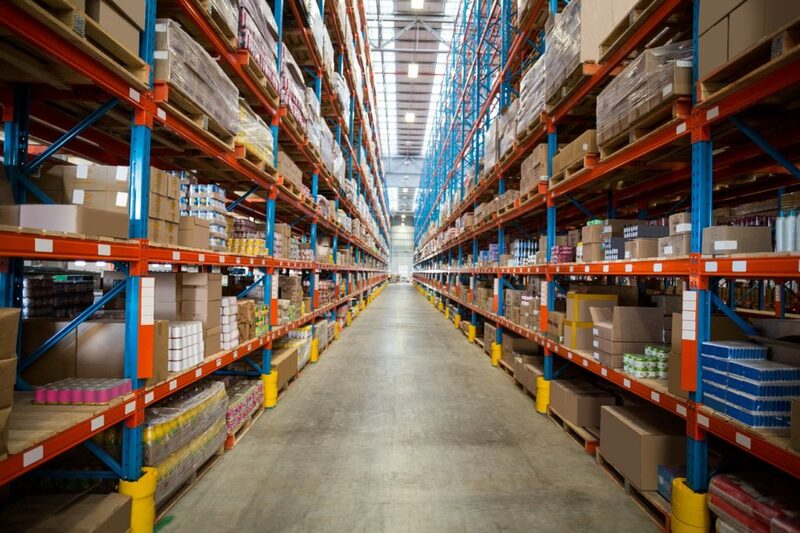 Does someone always skip the pallet racks or wire shelving when they do their counts because they think someone else is doing it? These are the sort of things that can easily lead to inventory errors, and it’s easily preventable by making sure your entire staff knows how, where, and when to perform inventory counts the same way, every time. Similarly, the sort of paperwork and software you use to perform counts can provide enough variety that the wrong templates can get used sometimes, or you may find yourself suffering miscounts through improper software usage. Try to limit the amount of workers that need to interact with your WMS or other spreadsheets, and make sure the ones that do use it have the training and understanding they need to use it correctly. In a lot of warehouses, obsolete inventory can start to pile up until the bean counters figure out what to do with it (send it back to the warehouse, start a clearance sale, etc), and in this pile it tends to get skipped over in counting. Most inventory management programs tend to keep these items as part of the total inventory even if they’re not actively being sold, and this can impact your total number of miscounts or inventory errors. Count these items like they’re still being sold, and make sure you actually figure out what you’re doing with them other than letting them collect dust. It sounds like “warehousing 101” but you would be pretty surprised to learn how many inventory counting errors come up because something isn’t labeled well. Use a consistent labeling method for everything you stock, and make sure these labels are clearly printed and replaced as needed if the labels start to get a little hard to read (particularly in cases where you need to be able to correctly scan the barcode).